Nathanael "Nate" Hyer (Born December 18, 1989) is an American Singer Songwriter. Hyer is a graduate of Belmont University in Nashville, Tennessee and proudly endorsed by John Pearce Sting Co. Nathanael has been privileged to record and perform all over the South East of of the United States. In 2017 Hyer surrounded himself with close musician friends to form Nathanael Hyer & The Rail Car Choir. 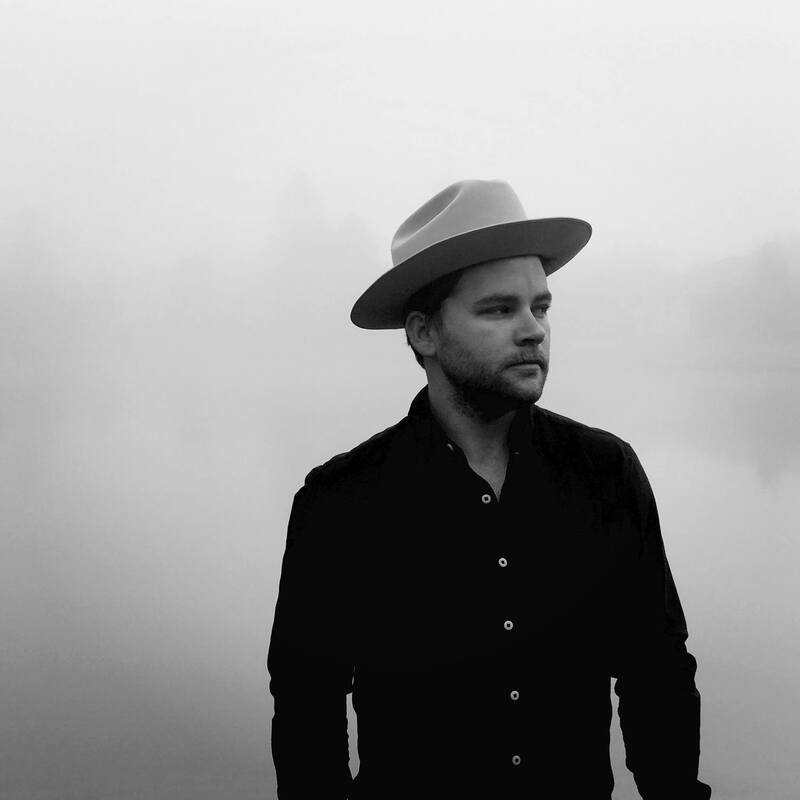 Nathanael Hyer & The Rail Car Choir is based in the Americana genre and will quickly steal your heart with their rich lyrical content and incredible musical movements. Those who are loyal to the country and folk music scene have claimed this band is one to look out for in the 2018 year. Critics have compared Nathanael Hyer & The Rail Car Choir to Amos Lee, Ray LaMontagne, and Jason Isbell.